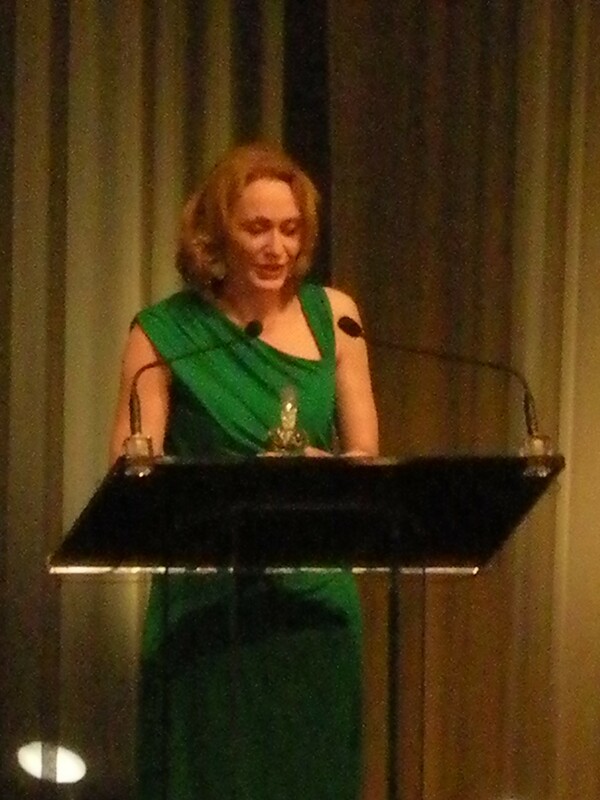 I attended the 2010 Drama Desk Awards and it was very exciting, especially when fellow “Adaumbelle’s Quest” participant Jan Maxwell won for Best Actress in a Play for “The Royal Family.” It was so exciting to be there in person when she won and then to be able to personally congratulate Jan after the show was that much more exciting! I also got to meet Brooke Sheilds who was kind, gracious, and absolutely stunning. Before the evening got underway I got to hang out with fellow “Adaumbelle’s Quest” participant Tom D’Angora who’s show “NEWSical the Musical” was nominated for “Best Musical Revue”, but unfortunately didn’t win. We still had a wonderful time as always!